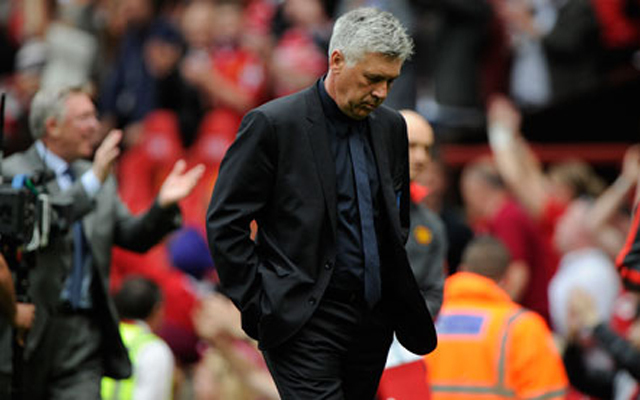 Following Real Madrid’s disappointing showing against Juventus in the Champions League, Carlo Ancelotti’s future appears to be up in the air. The iconic coach may have brought La Decima—the tenth European Cup—to the Bernabeu, but his side are off the pace in La Liga this season. Similarly, Real’s dismal performance in the second half against Juve on Wednesday evening has prompted much consternation among Merengues fans. In this feature, we profile five men who may replace the Italian coach should he be offloaded this summer.